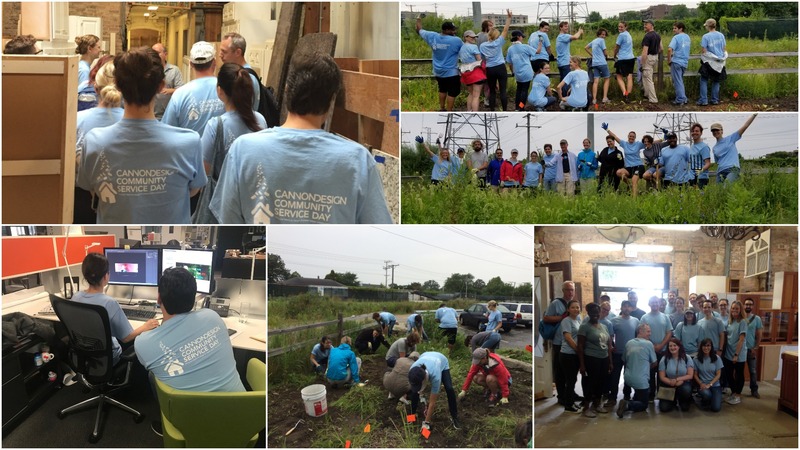 Recently, our employees took a day to address immediate needs in their communities by volunteering for over 30 nonprofit organizations all over the country for CannonDesign’s first annual Community Service Day. 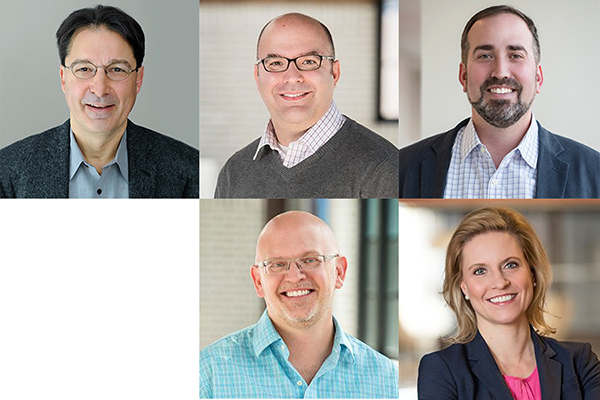 Amazing stories of hard work and giving back came from many of our offices and a round-up of those stories are below. 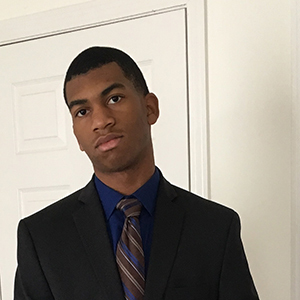 This is the Baltimore Office’s third year of hosting a high school student at Cristo Rey Jesuit High School. 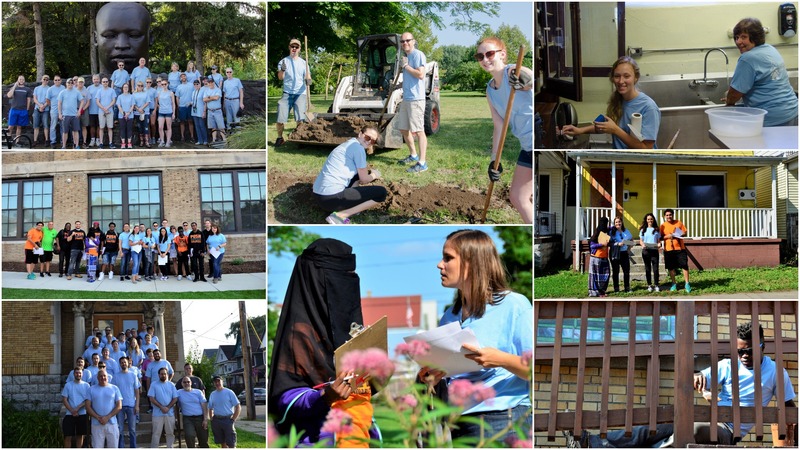 This time, we thought it would be a great opportunity for all of us to take a trip to Cristo Rey for the Community Service Day. The seventeen of us split into two teams: one team repainting corridor walls and stairwell railings while the other team groomed their front outdoor area and lovely courtyard space. 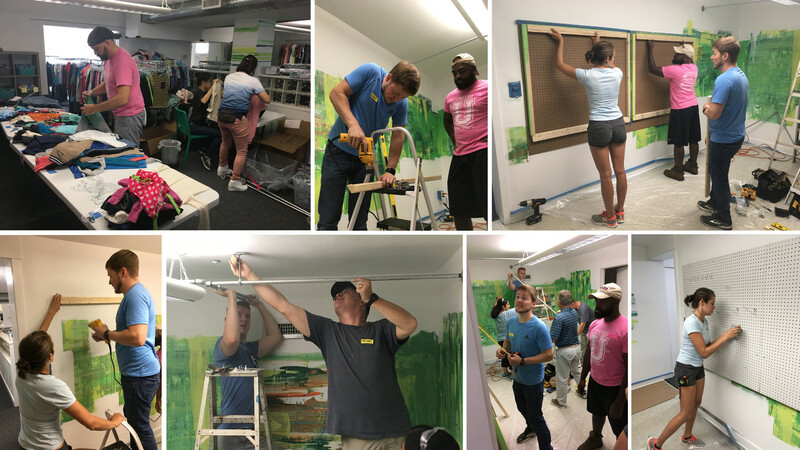 The outcome was mutually impactful as the Baltimore office had a fun day of service and community collaboration off-site, while Cristo Rey Jesuit High School was pleased with their new spaces just in time for the 2018 academic school year. Boston Office A large group from the Boston office took part in the cleanup of The Fenway Victory Gardens for an upcoming community event. Victory Gardens are the oldest continuously operating WWII community gardens in the United States, providing respite and joy to a vibrant and diverse inner-city community. We labored hard on what had turned out to be the hottest day of the summer, fulfilling two important and glamorous tasks: turning and moving compost heaps and picking up Canadain geese poop. Buffalo Office The Buffalo office volunteers split up into teams at three different, very deserving organizations. 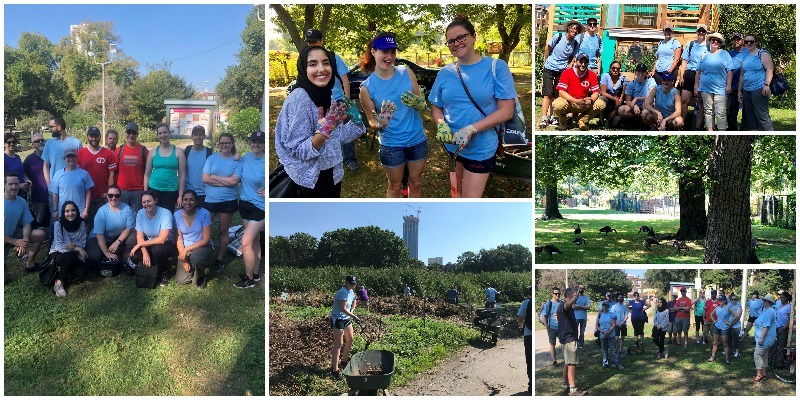 A group met up with the Buffalo Olmsted Parks Conservancy for a clean-up and beautification effort at their Martin Luther King, Jr. Park on the city’s East Side. We dug right into weeding, mulching and tree-planting in the morning. On the other side of the city (Buffalo’s West Side), another group gathered to help PUSH Buffalo (People United For Sustainable Housing) canvas the neighborhood to inform residents of a new community solar initiative. 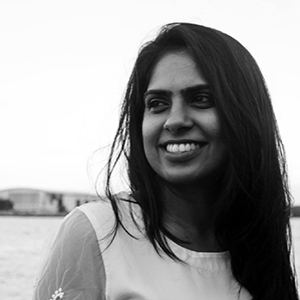 This initiative could potentially provide the underserved neighborhood with clean, solar energy at a reduced cost. We walked door-to-door, knocked on them all, talked to people, asked for signatures and also left flyers. Over on the East Side, the final team helped clean and refresh the Seneca Street Community Development Corporation‘s building. The organization serves an at-risk population in the city and provides after-school programs for children and teens. 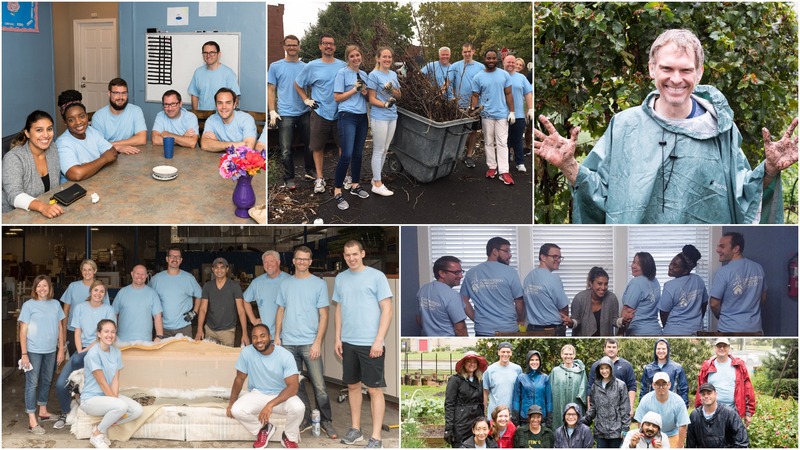 We went right to work cleaning the kitchen, weeding the playground, overhauling the community garden, staining the ADA ramp, refinishing the floors in the gym and much more. Chicago Office The Chicago office team got a tour of Rebuilding Exchange’s vast warehouse and workshop spaces and learned about the organization’s mission and history of diverting construction waste from landfills by creating a market for reclaimed building materials. Some of the group helped create cutting boards, cheese boards, coasters, and other crafts that will be sold to raise money for the organization at Chicago’s Renegade Art Fair. The remainder of the group helped with organization and inventory in the warehouse. A group of us also volunteered at Emily Oaks Nature Center. We all got dirty, sweaty and chatty during the three-hour weeding and planting time. This is what we call team building! Many of us gained new skills and some perfected the old, but we all had fun and we were extremely excited to be part of this gardening venture. At least 30 new plants will welcome the visitors at the Emily Oaks Nature Center next spring. 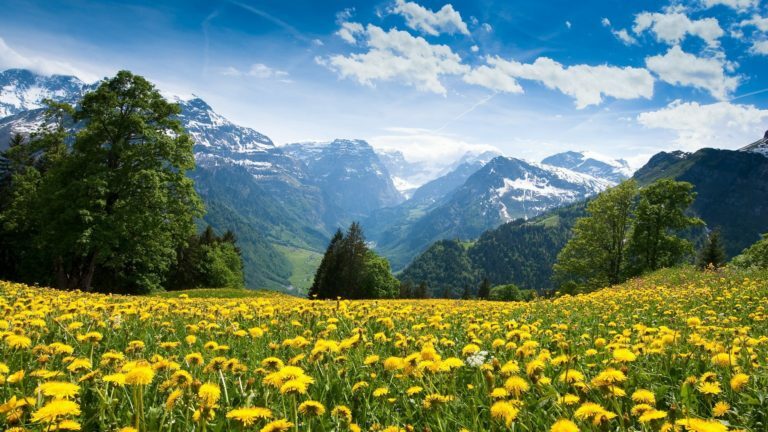 The Leukemia Research Foundation (LRF) funds worldwide medical research, offers patient financial assistance and support programs for those affected by leukemia and other blood cancers. 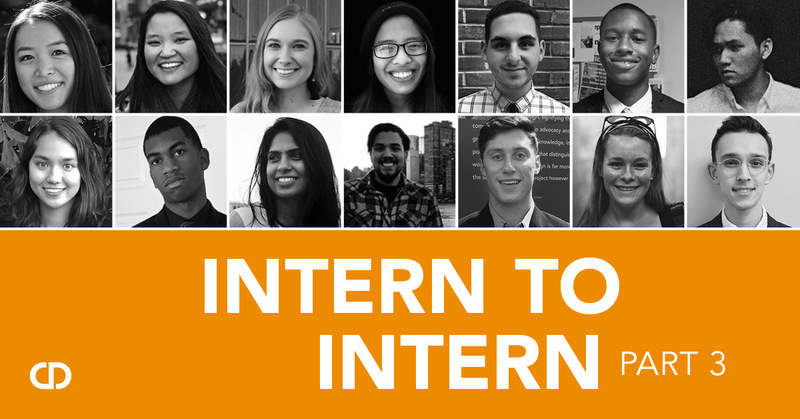 LRF is made up of many chapters (mostly in the Chicago area) that host various fundraising events throughout the year. We helped the organization by rebranding their social media outlets to provide a consistent strategy across all platforms and be more recognizable. 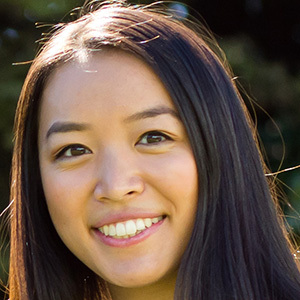 We provided various templates that they can implement for future posts about upcoming events, as well as highlighting researchers and doctors affiliated with the cause. 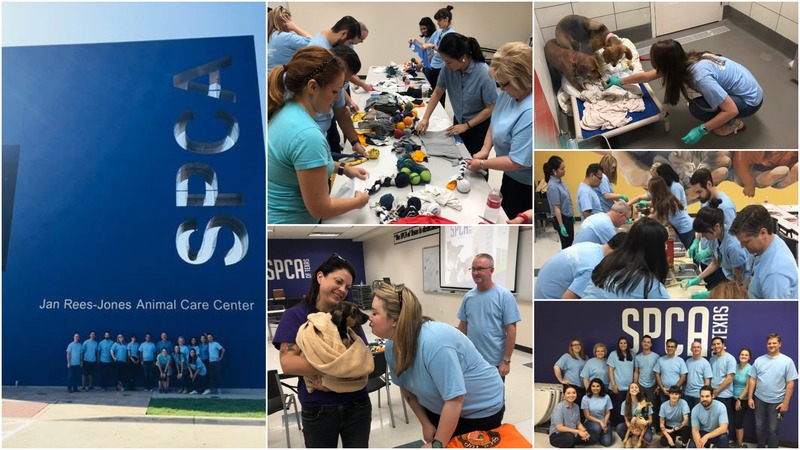 Dallas Office The SPCA of Texas is an organization that the Dallas office is passionate about supporting. This year, we are thrilled that we not only get to support them at their annual “Bark and Build” competition happening later this year, but we got to spend the morning learning and volunteering at their shelter. Denver Office The Denver office has a wonderful day helping the goats, chickens, horses, cattle, ducks, sheep, donkey and one very stubborn pig at the Urban Farm. The Urban Farm is an organization that started by providing opportunities for underprivileged youth to gain experience helping care for horses and learning to ride. 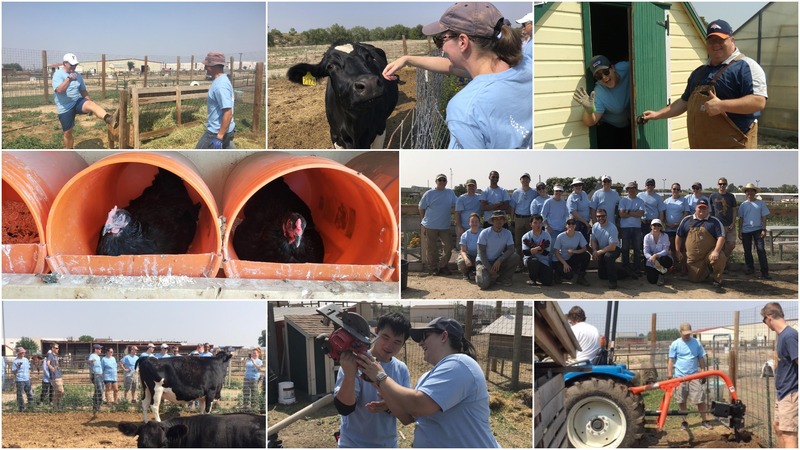 The organization has expanded to offer exposure to all types of farm animals, to learn about how animals provide us with food and to participate in 4H activities through an affiliation with CSU (Colorado State University). The day started with a tour of the farm, including the hydroponics lab, a Japanese style greenhouse with evaporative cooling, and all the animal pens. Our group painted two chicken houses, fixed and relocated a fence so the lone pig could have their own space, watered all the animals, and repaired a broken playhouse door. The day was very fulfilling and we had an amazing time together! 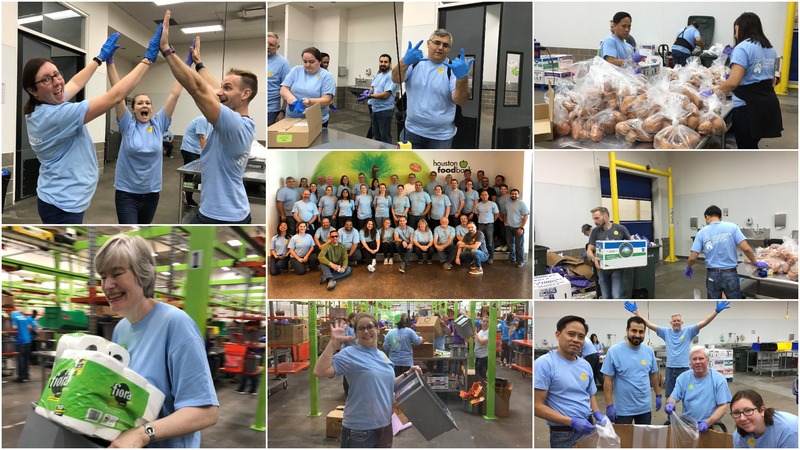 Houston Office Every year, Houston Food Bank distributes over 122 million nutritious meals through its network of 1,500 community partners in southeast Texas, feeding 800,000 individuals. 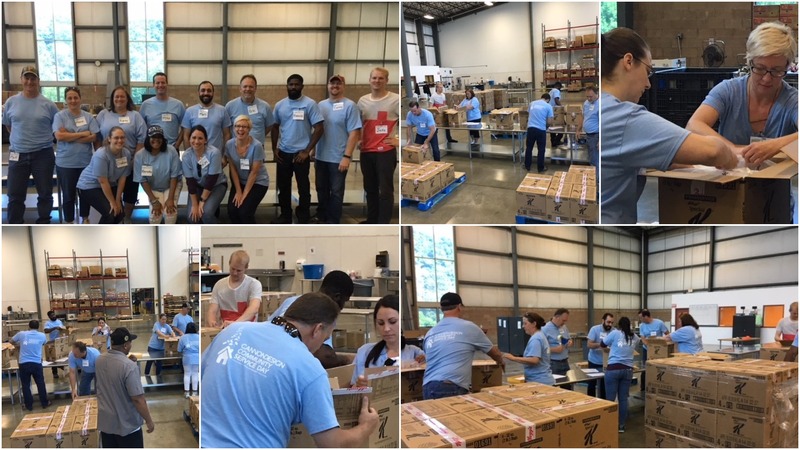 This past Friday morning, the Houston Office took time to give back to this amazing organization. 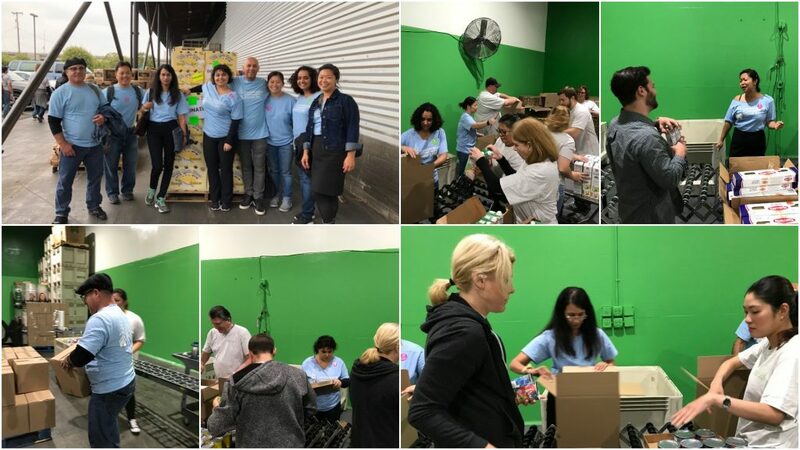 Los Angeles Office The Los Angeles offices volunteered at the LA Food Bank, an organization that provides meal kits and other essentials to children, seniors and other individuals in need throughout the County of Los Angeles. 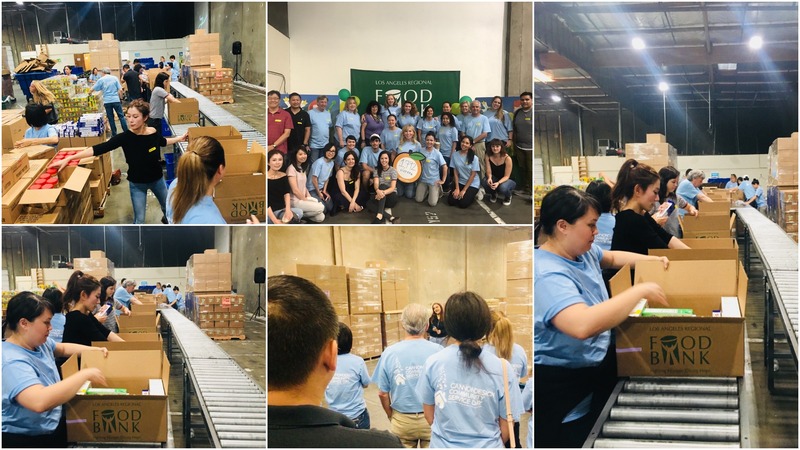 Community support enables the Food Bank to serve more than 300,000 people on a monthly basis. 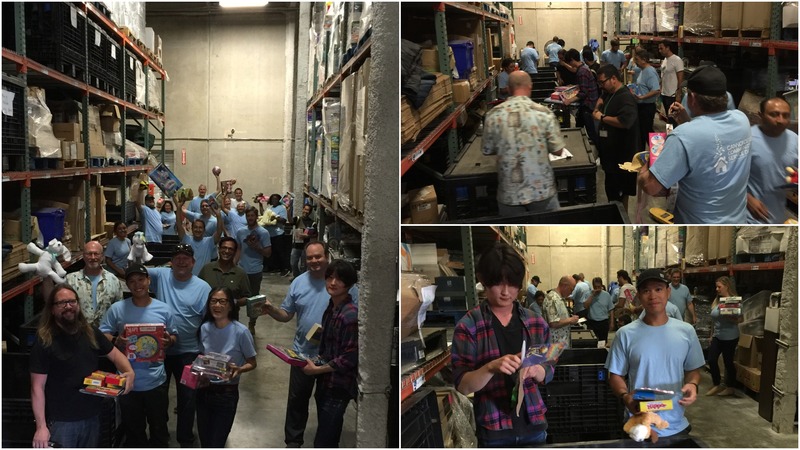 We gathered to successfully assemble over 1,792 meal kits that will be distributed to local food banks in the area. 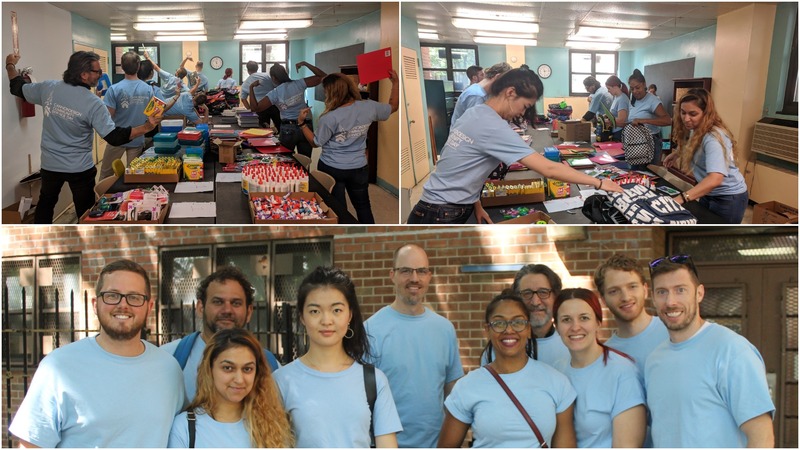 New York City Office The NYC office headed to Queens Community House (QCH) to pack more than 60 donated backpacks with essential school supply items for K-5 students. The QCH is a multi-site, multi-service settlement house that serves diverse neighborhoods throughout the borough. In addition to packing backpacks, volunteers toured the QCH Forest Hills location and learned about the many services offered to residents. Thank you to all who donated backpacks and school supplies as well as time spent organizing, transporting, and packing the items! Pittsburgh Office The Pittsburgh office volunteered our services to the Pittsburgh Food Bank. We repackaged and labeled bags of Special K cereal that were donated. Our group of 13 people worked on 6,000 pounds of cereal (15 pallets). San Francisco Office Our team worked with two other organizations at the San Francisco Food Bank, where we boxed up 1,008 boxes of non-perishable, government-funded food for elderly residents on fixed incomes within the San Francisco region. 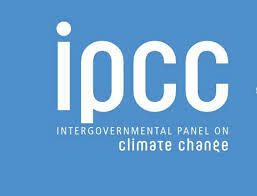 Without volunteers, the organization would not be able to maintain the operating budget and provide as much as they do. Visit the food bank’s website for additional information about their influence on our community. St. Louis Office The Habitat for Humanity ReStore is dedicated to reusing and repurposing donated goods and diverting items from landfills in order to lessen our impact on the environment and ultimately help further the local home-building efforts of Habitat for Humanity Saint Louis. Our team showed off our wide range of skills, from dusting, sweeping and organizing, to deconstructing a sofa! We did so well that we were asked to clean up brush piles from the parking lot. Gateway Greening is a community of gardeners, farmers, neighbors, friends, and volunteers building deeply rooted, resilient urban communities throughout St. Louis. Our team powered through rain and mud to put our gardening skills to use by planting, weeding, mulching, and other landscape maintenance. Youth In Need is a non-profit organization that provides residential group homes, homeless street outreach, early childhood education, infant, child and family development, youth and family counseling and support groups, teen parent services and foster care case management for children of all ages and their families. Our team provided breakfast, spent the morning doing dishes and interacting with the youth by playing games (Pictionary) and watching movies (“Guardians of the Galaxy”). We then got a chance to tour the facility and learn all about the great services that Youth In Need had to offer. 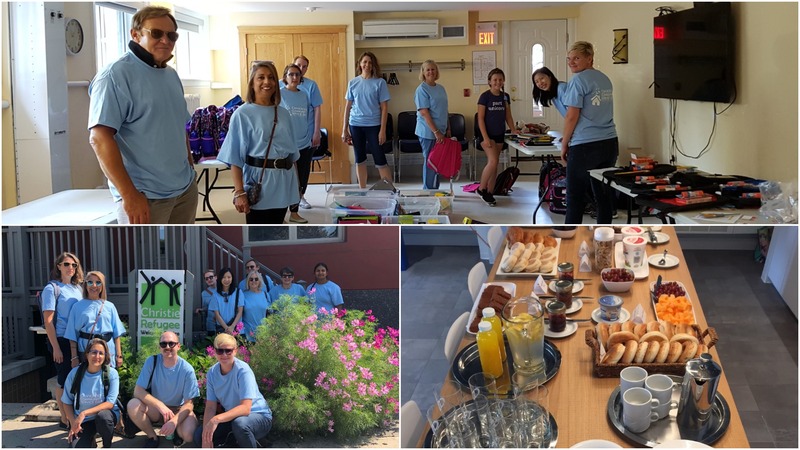 Toronto Office Toronto team members supported the Christie Refugee Welcome Centre that has been providing emergency shelter and a warm welcome for refugee families from all ethnic, racial or religious backgrounds for more than two decades. Approximately 300 homeless refugee claimants (100 families) from war-torn countries worldwide arrive at the centre each year. The centre needed assistance filling knapsacks with school supplies and additional help in fundraising to purchase new items. In the three weeks leading up to the Community Service Day, we held a daily breakfast buffet in the office to raise funds to purchase knapsacks and supplies. It was a team effort, with some cooking special treats – breakfast sandwiches and crepes – others contributing items for the buffet – cereal, fresh fruit, yogurt and, of course, purchasing from the buffet regularly. We were able to raise more than $250 and arrived at the centre with our knapsacks and supplies in tow and spent the morning filling them up with age/grade appropriate items. It was a very fulfilling experience assisting this active centre and making a difference in our community. Washington, DC Office In the DC office, we partnered with The Clothesline for Arlington Kids to help create a first-of-its-kind retail environment for K-12 students in the Arlington, VA affordable housing system. In order to open before the new school year, we volunteered to get the store ready. The team performed tasks including painting the front door and railings, hanging lights and mirrors, designing and hanging pegboard accessory displays, designing and hanging curtain rods and accessories for the changing rooms, and sorting donated clothing for display.